Our staff is comprised of several physical therapists, physical therapy aides, front desk staff, and financial and office managers. Our therapists have over 150 years of combined experience in physical therapy and complete continuing education each year to ensure the latest technologies and treatments can be used with our patients. President of the Practice. She has a B.S. in Physical Therapy from Ohio State and a M.Ed. from the University of Cincinnati. She specializes in orthopedic and neurological treatment approaches and enjoys problem solving each case. 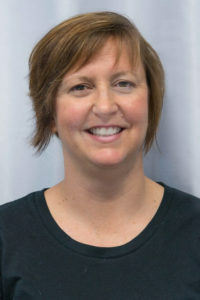 Sue is certified in the Graston Technique and is trained in Integrative Dry Needling. Sue is also a certified Hatha Yoga instructor who invented and patented the FlexiBelt TM and is a 1st Degree Black Belt in Taekwondo. 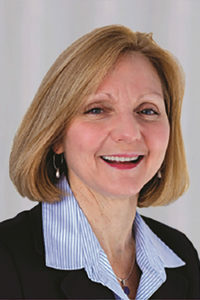 She is a past recipient of the Outstanding Ohio Physical Therapist award. is Vice President of the practice. She has a B.S. in Physical Therapy from Ohio State and has done post graduate work at Xavier University in Education and Child Development. Chris’s continuing education has focused on orthopedics, temporomandibular joint dysfunction and prosthetics. Chris is certified in the Graston Technique. 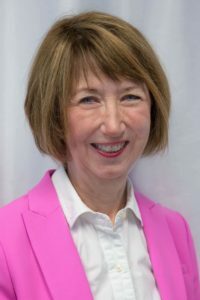 She has extensive experience in treating myofascial problems, fibromyalgia, and osteoporosis. is a native Cincinnatian and graduate of Ursuline Academy. She holds a B.S. in Athletic Training from Ohio State University and a Doctorate of Physical Therapy from George Washington University in Washington, DC. 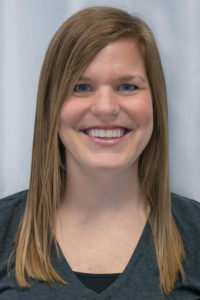 She is a certified athletic trainer who enjoys working with athletes of all ages and experience levels. Becca is certified in the Graston Technique. is a graduate of Mother of Mercy High School and holds a B.A. in Biology from Thomas More College and a Doctorate of Physical Therapy from Mount St. Joseph University. Michelle (Meesh) has a special interest in geriatrics, as well as orthopedics and sports. She played soccer in high school and college, and enjoys spending time with her growing family. 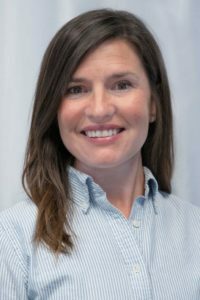 received her Master Physical Therapy from Mount St. Joseph University and has extensive experience in orthopedic, geriatrics, and neurological rehabilitation. 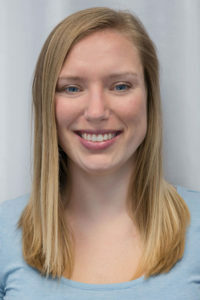 Jessica is certified in the Graston Technique and has recently completed further education on TMJ dysfunction. She has a strong appreciation for continuous learning as each individual patient provides a new and unique problem to solve. Jessica enjoys adventures with her husband and three children and volunteering at her children’s schools. received her Doctorate of Physical Therapy from Ohio State University. 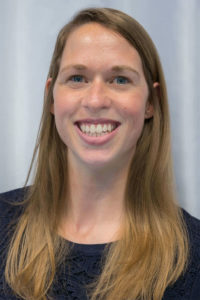 Cassie is a certified brain injury specialist with a specific interest in rehabilitation of those with balance and coordination deficits. She is trained in Integrative Dry Needling. As a former collegiate soccer player, Cassie has extensive experience working with players who are working towards returning to sports. She enjoys developing creative ways to help patients maintain an active, fun, and healthy lifestyle. is a graduate of Mother of Mercy High School and holds a B.S. in Rehab Sciences and a Master of Physical Therapy from Mount St. Joseph University. Kim has a special interest in geriatrics, as well as orthopedics and sports. Kim enjoys soccer, softball, volleyball and other sports. She spends her free time with her family and enjoys watching her children play sports.